[Review] Not too sweet cakes with great flavor! 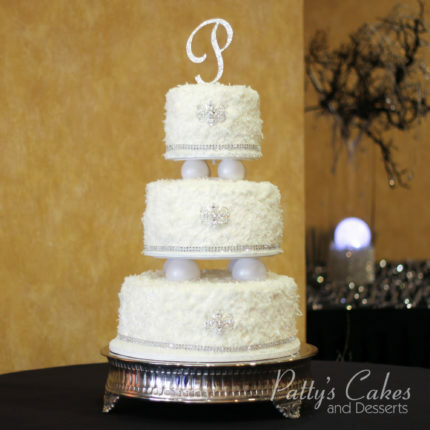 Patty is wonderful to work with and her cakes are delicious! She made our wedding cake 14 years ago (Lemon with raspberry and bavarian custard) and I was so glad to stumble across her shop in Fullerton. Her cakes are not too sweet with great flavor. 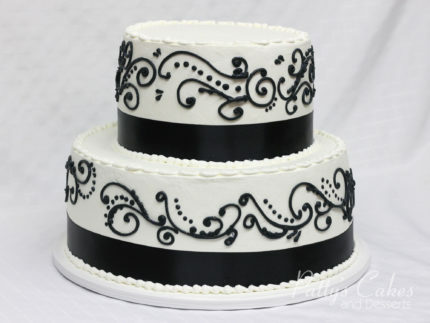 I would highly recommend Patty’s cakes for mine and your next cake. Thank you, Patty! 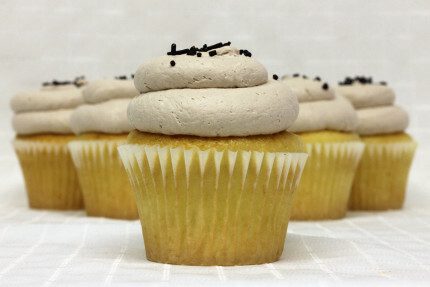 [Review] Absolutely adorable cupcake shop! Stumbled upon this lovely place on a rainy afternoon to get a cupcake for my friend, and it is absolutely adorable! Staff was super friendly and I LOVE the fact that the cupcakes are frosted at the time you order them. 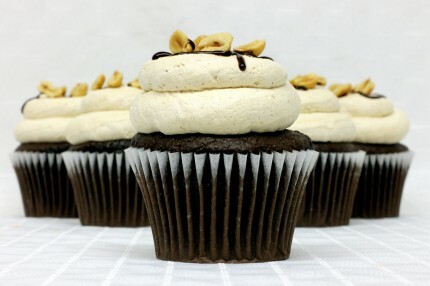 I ordered a GF chocolate w/ peanut butter mousse cupcake and a Chocolate with Chocolate Fudge and it was amazing! Got our wedding cake here. They didn’t hesitate to live up to our expectations. In reality, they surpassed our expectations! Fluffy and moist cake and delicious mini cupcakes. Many thanks to the staff!! 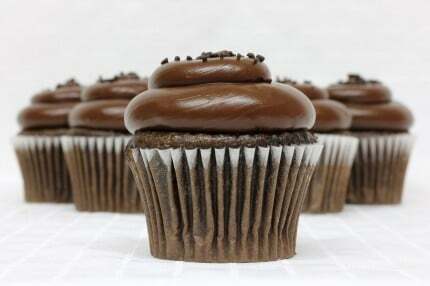 The cupcakes were absolutely delicious, I will be back again!! 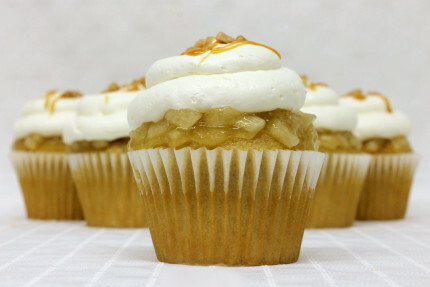 Had my apple filled cupcake the other day and it was so good along with my coconut chocolate cupcake. You can mix fillings and frostings here. [Review] Tasty and spectacular wedding cake! 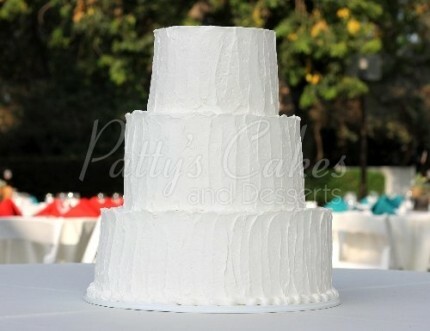 Patty’s Cakes produced the tastiest wedding cake we have ever had! So moist and light. 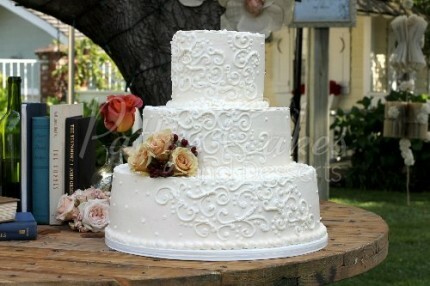 Our wedding was made spectacular thanks to the cake provided by Patty’s Cakes. So happy we worked with them. I am a very picky sweets eater. I don’t like to waste my calories on anything but the best and this place ranks high on my list. 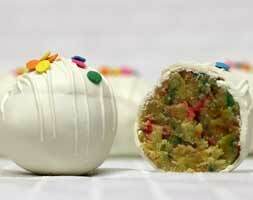 I LOVED the cake balls. We tried every single one of them and was not disappointed in the least. The cupcakes were amazing as well. Love the PB and J one. So Yummy! We live in Long Beach but this place is def worth the drive. [Review] Awesome cake that everyone loved! 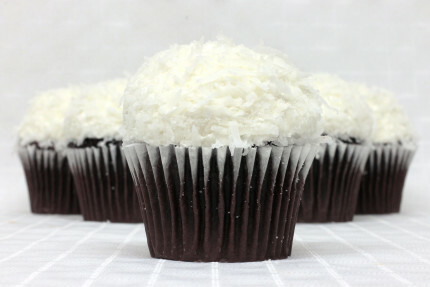 They have an awesome coconut cake with pineapple cream cheese frosting. The cake is very light and not overly sweet. I had it at my cousin’s wedding and loved it so much had to order for my daughter’s first birthday party. Everyone loved it! I am a loyal customer now! Patty is absolutely the sweetest person ever, maybe that is why her cakes are soo good! 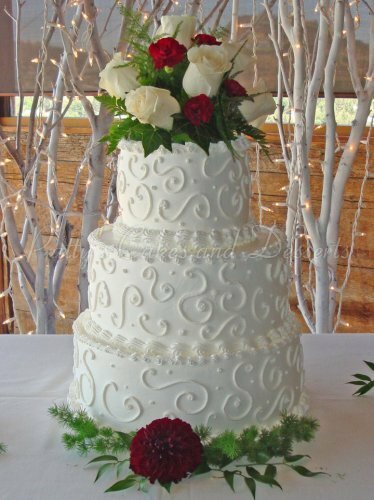 We chose a white cake with raspberry and Bavarian creme. I am diabetic so the low sugar whipped topping for the outside of the cake was wonderful, I actually got to enjoy my wedding cake without getting sick from a sugar overload! The gal who delivered the cake was so wonderful, helped in making sure the cake was in a good positioning and wouldn’t be ruined prior to cake cutting. [Review] Hands down best desserts ever! Hands down the best desserts I have ever had. 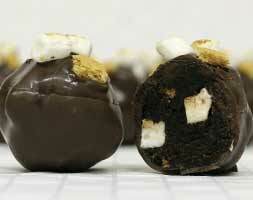 I have been picking up cake balls for the past few years from Philip and Patty every time I have an event to attend. Luckily I do not live close to them because I would surely be there on a weekly basis. 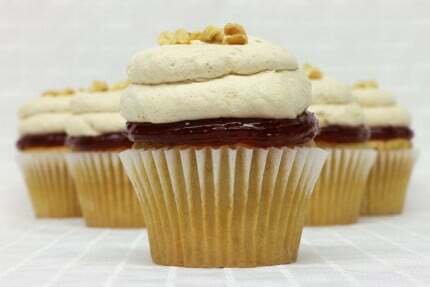 Keep up the awesome baking and congratulations on the new location!